Well that was quick. 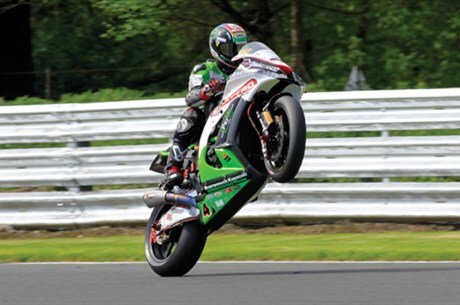 No sooner had the 2014 British Superbike season ended, than the talk of 2015 kicked off. Honda UK took a sabbatical from full BSB action in 2014, running Jason O’Halloran to second place in the Superstock 1000 championship as a development project. But they’ve just announced that for 2015 Honda Racing will be back in BSB with Dan Linfoot and Jason O’Halloran. 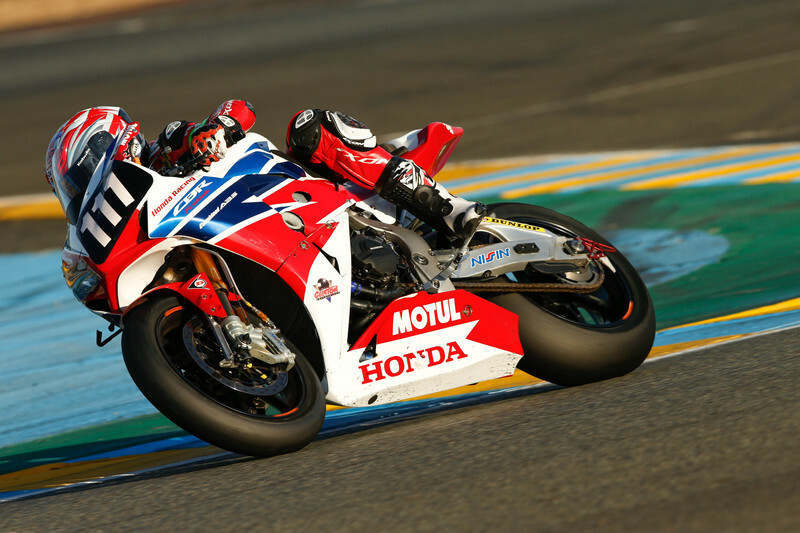 The team, run by Havier Beltran, won the championship in 2013 with Alex Lowes and have certainly got the pedigree to win. They’ve not been sat on their laurels either, using the year out of the BSB class to develop the superbike package for 2015. O’Halloran, has been tightly involved with the development program and reckons the year out has allowed them to try things on the bike that would normally be to risky a step to take mid-season. His aim is to make it into the top six for the Showdown, hopefully with a few podiums along the way. Dan Linfoot made it into the Showdown this year and is confident of the bike’s ability to win, saying “The bike won the BSB championship with Alex Lowes before the development year, so for me the year out has pushed it on even more. The team may have been out of racing for a season, but they haven’t lost ground. They’ve been testing and improving the bike in a lot of areas, so I’m really confident. The package before the year out was good enough to win races, so it has to be even better now.” He’s got his sights set on winning a championship and is confident the bike will win races next season. Good man.